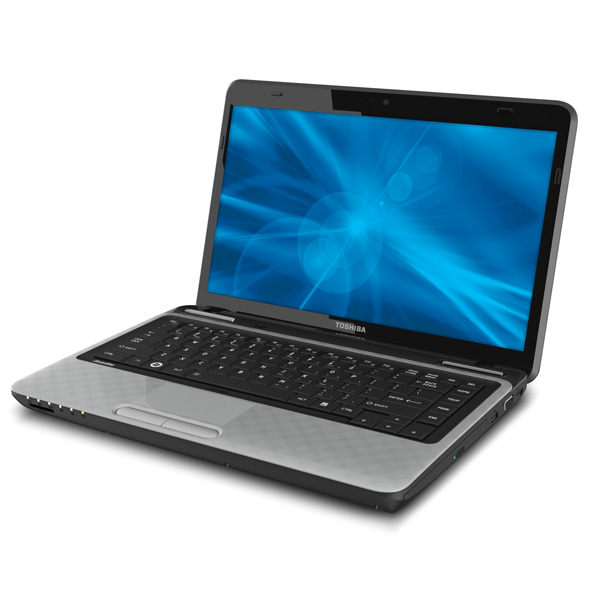 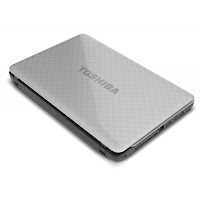 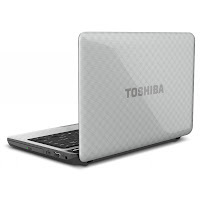 Toshiba Satellite L740-ST6N01 is powered by Intel Core i3-2350M dual-core processor clocked at 2.3 GHz. 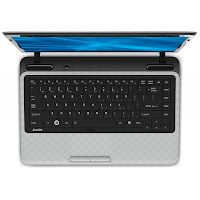 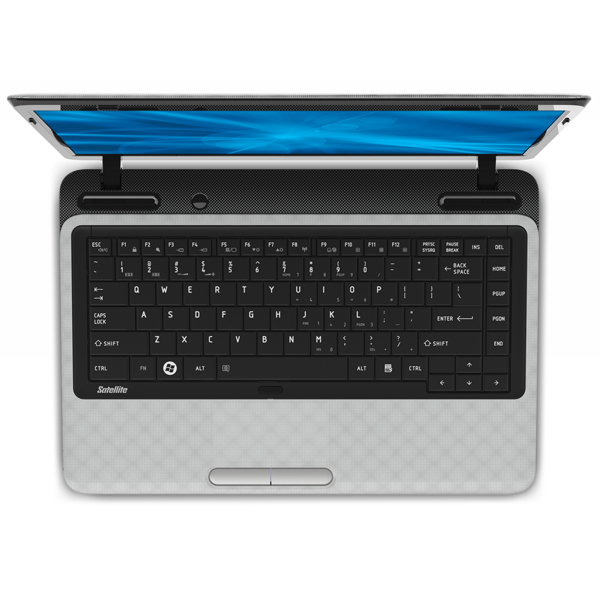 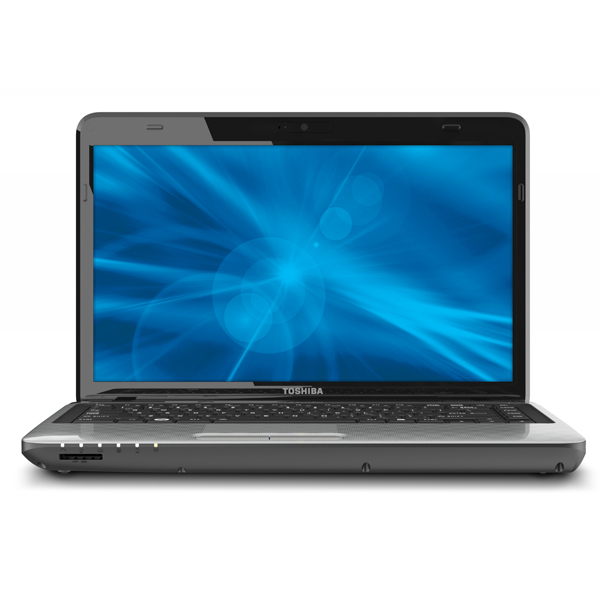 This laptop features a 14-inch high definition display, Mobile Intel HD graphics, Mobile Intel HM65 Express Chipset, 640 GB 5400 rpm HDD, and 6 GB DDR3 1333 MHz memory (upgradeable up to 8 GB). Satellite L740-ST6N01 is equipped with six cell Lithium-ion batter, webcam, card reader, RGB, HDMI, two USB 2.0 ports, one USB 2.0 port with Sleep and Charge, MaxxAudio LE, 802.11b/g/n wireless LAN, Bluetooth V3.0 + HS, 10/100 Ethernet LAN, and DVD-SuperMulti drive.